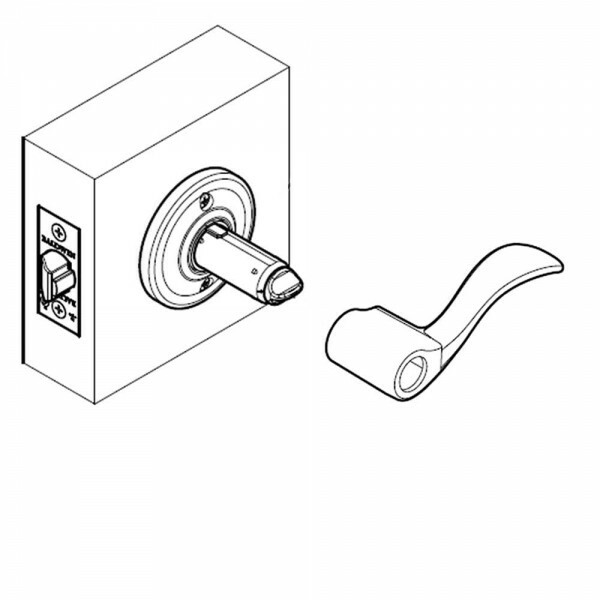 The angular shape of the Baldwin Square lever is a simple form with contemporary appeal. 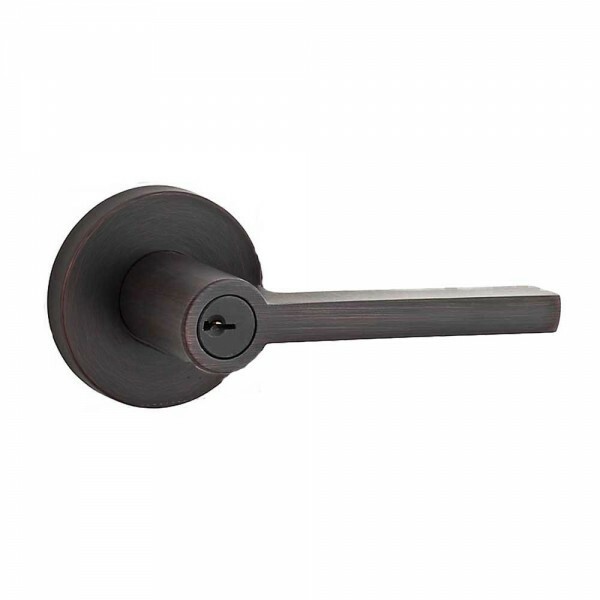 Available in finishes such as Polished Chrome and Satin Nickel as well as its solid brass construction, ensure this lever will remain looking beautiful for a lifetime. 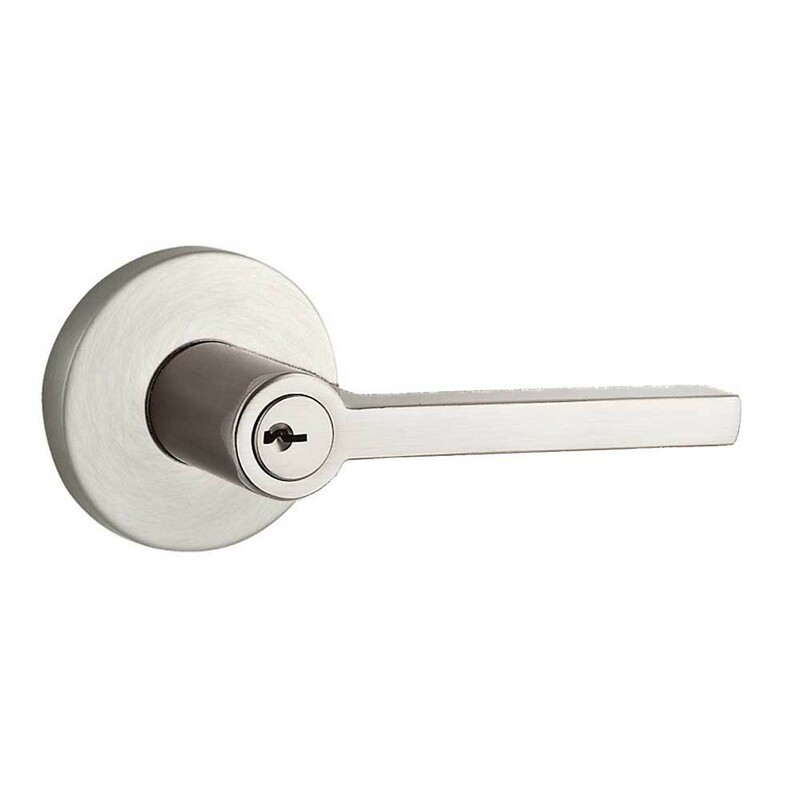 Featuring the Contemporary Round Rose which further adds to the modern look and feel of the already beautifully designed lever.